Hi everyone. 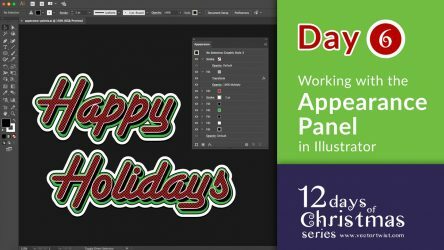 It’s Day 6 of Vectortwist’s 12 Days of Christmas series. Today we’ll have some fun and create a retro text effect with the Appearance Panel.